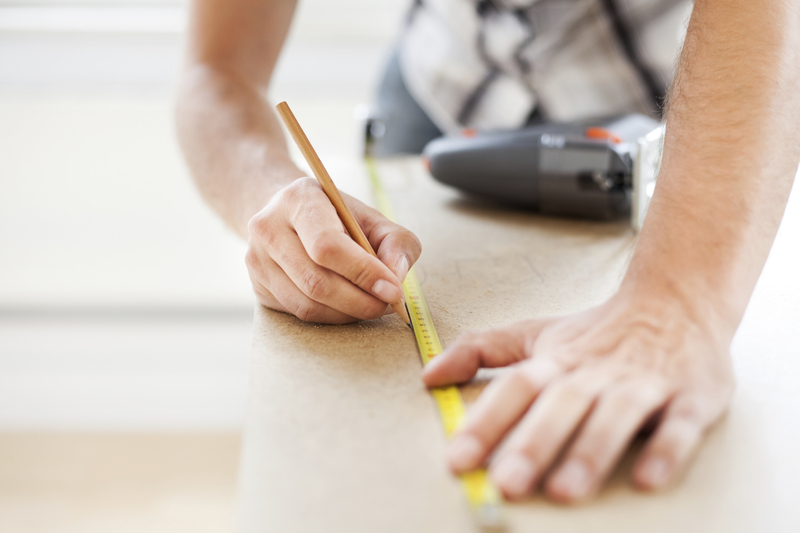 Not all home remodeling projects are created equal – especially when you’re trying to get the biggest bang for your buck when it comes time to sell your property. So before you spend thousands of dollars on that home remodeling project you’ve been dreaming about, make sure that you’re armed with the facts first. Today, we’re going to tell you which of the most common home renovation projects are worth the investment, and which ones you’re better off doing without. The answers may surprise you. Remodeling Magazine reports that you’re more likely to recoup your investment on such features as your roof or your siding than you are on bathroom or kitchen remodels. In fact, siding replacement recouped 92.8 percent of its investment while roof replacements recouped 90 percent or more at resale. Roof replacement appears to be most important to buyers in the east, with home owners recouping an average 96.3 percent of the cost. In the Midwest, that average return was around 71.1 percent. That’s because home buyers care more about the overall structure of the home than they do about an aesthetically pleasing kitchen. What’s more, a recently replaced roof or new siding tells buyers that their maintenance costs are going to be low to non-existent for the first few years. And it’s impossible to understate how important that is to buyers. Kitchens: A Sound Investment or Not? 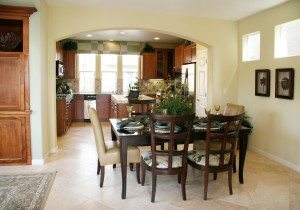 The consensus is unanimous: Kitchen remodels are an excellent way to spend your home renovation dollars – but only if you don’t spend too much out the gate. In fact, minor kitchen remodels (in the ballpark of $15,000 or less) returned 92.9 percent of the investment. That number dropped off on bigger remodeling projects in the kitchen. Some features to focus on in the kitchen include all wood cabinets, commercial-looking appliances, stone floors and stone counter tops. Bathrooms are also a fantastic place to invest your home remodeling dollars. Often, home owners are pleasantly surprised to discover that they get a 100 percent plus return on their investment. For instance, a $9,400 bathroom remodel in Baltimore recently recouped 182 percent of its cost at resale. Some features that you may want to focus on during a bathroom remodel include floor-to-ceiling steam showers and walk-in showers. And if you only have one bathroom in your home, spend your money on adding a second bathroom instead of remodeling the only bathroom you have. Don’t Forget To Consider Your Home’s Curb Appeal! People often focus their remodeling dollars on the inside of the home but the exterior is just as important – if not more so. After all, a potential home buyer will form an opinion about your home before they ever step foot inside. Perhaps that’s why adding siding is such a sound investment when you look at the return you could get at resale. Another way to make sure your home has adequate curb appeal is by adding a front porch or other architectural features to make your home more inviting. Finally, consider adding another room to your home during a remodeling project. We’ve already talked about the benefits of adding a bathroom. But the same principles hold true for other room additions as well. In fact, for every 1,000 square feet added to a home, your sales price will increase by more than 30 percent, according a 2005 National Association of Realtors study. One caveat to this rule: Don’t add so much extra space that your home becomes the most expensive home in the neighborhood. That’s a sure way to turn off home buyers. Hopefully you learned something today about home remodeling projects and how much they really benefit you as a prospective home seller. Make sure to follow our blog to receive the latest updates on real estate trends like these and how they may impact you.